I know, I know…I should have posted this concluding blog post last week. But I have been so excited about the Auto Expo that blogging about all the show-stoppers there had been distracted. While most people assume that only men love cars, the fact is that even women love cars, and your’s truly is a fine example. I don’t just like driving good cars; I also like to keep abreast with the latest car launches, upcoming cars, and concept cars. Anyways, this post is not about me, but about the various Bollywood babes that love their rides and enjoy the speed and power that comes as a package deal. Bipasha Basu is a gusty babe. And it’s not just because she can wear a bikini and do steamy scenes. It’s also mostly because she has a good choice in cars. She started off with a Porsche Cayenne, which is also one of Priyanka Chopra’s vehicles of choice, and has since then moved to the much small, more loved, bestseller, Volkswagen Beetle. While the Porsche costs around Rs. 64 lakhs to Rs. 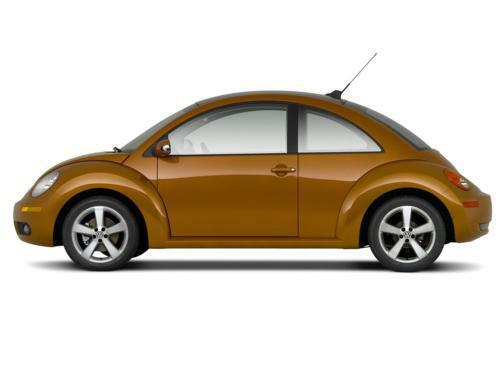 1.46 cores, the Beetle cost around Rs. 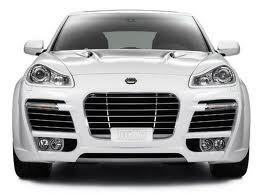 25 lakhs or more. Our very own Chikni Chameli has garnered immense popularity as a good actor. Katrina Kaif has been making a strong statement with her innocent looks and distinct fashion style. When it comes to beamers, Kat hasn’t shied away from showing off her love for fast cars. Her luxury SUV, Audi Q7, despite being a fairly common sight on the roads, is a great choice due to its sturdy German engineering. 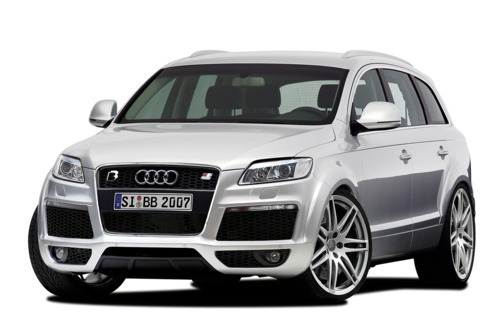 Audi Q7 costs between Rs. 55 lacs and 89 lacs!! With a stud like Saif Ali Khan in her life, the current Queen of Bollywood, Kareena Kapoor expressed her love for big cars by riding in a Rs. 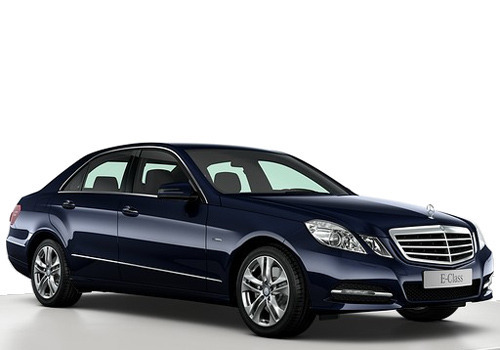 36 lacs Lexus LX 470 or then a Mercedes E-class, which is also the beamer of choice for Rani Mukherjee. Of course, there are several other Bollywood beauties that would rather be known for their choice in cars than movies…but such is the allure and lure of these speed devils. One if never enough! !